Local daytime transfer to Rill's Life Tribute Center from place of death, controlled temperature room, facilities, staff and equipment for graveside ceremony, portable PA system, portable BOSE music system, use of memory boards, event planning and coordination, celebrant access, floral van for local transportation, cremation & processing or transportation to cemetery. 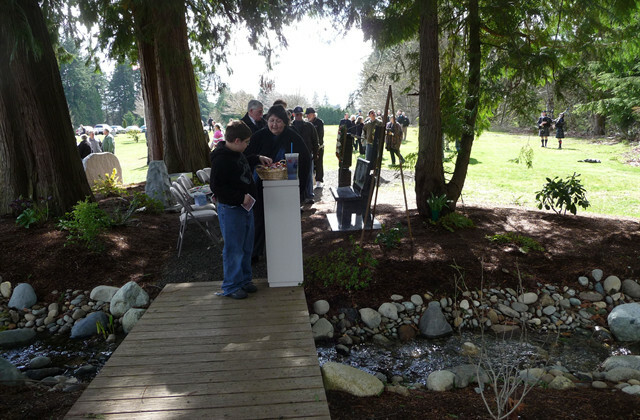 Graveside Services are available with burial, placement of an urn or dedication of a bench or other monument in the deceased's honor. 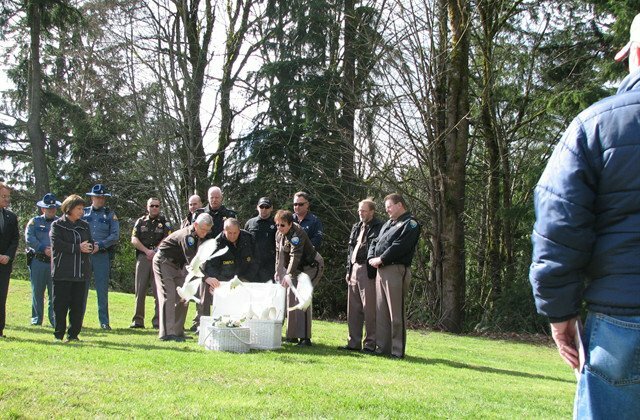 There are many options available to personalize a graveside service, including white dove release, bagpipers, special music, and special memory boards and photographs displayed. For Veteran's services, the flag may be presented and buglers arranged. Our staff will help you to arrange a service that reflects the life of your loved one.